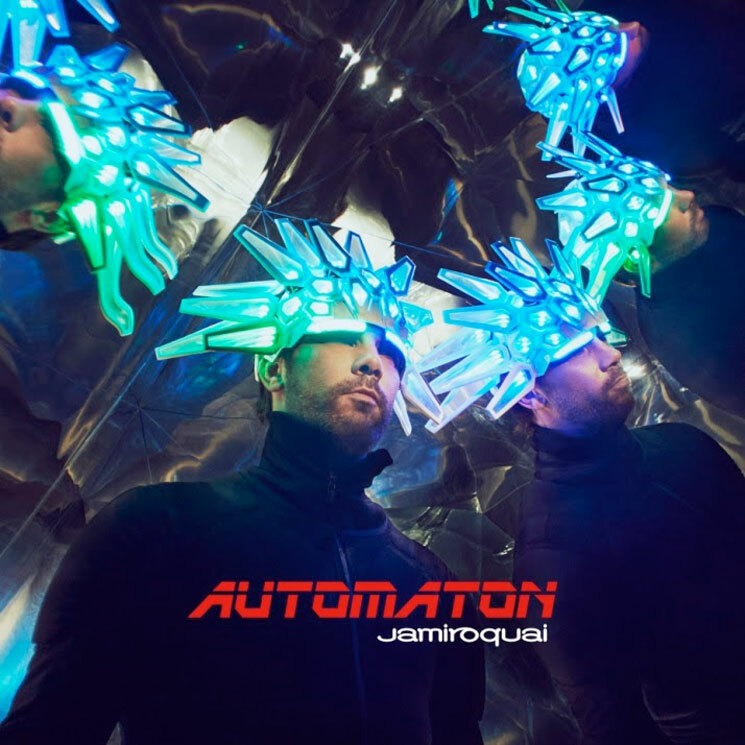 Groove-heavy future funk outfit Jamiroquai are finally marking their return with Automaton this week, and you can now fully dive into the UK group's latest. The album marks Jamiroquai's first full-length since 2010's Rock Dust Light Star, and it was produced by the group's own Jay Kay and Matt Johnson. In a previously released statement, Kay explained, "The inspiration for Automaton is in recognition of the rise of artificial intelligence and technology in our world today and how we as humans are beginning to forget the more pleasant, simple and eloquent things in life and in our environment including our relationship with one another as human beings,"
You can now hear how that all plays out for yourself below. Automaton is out now via Virgin EMI, and you can read Exclaim! 's review of the album here. Pick up Automaton on vinyl here.